Delicious 500gm Blackforest Cake from Five Star Bakery and beautiful Bunch of dozen Red Roses. 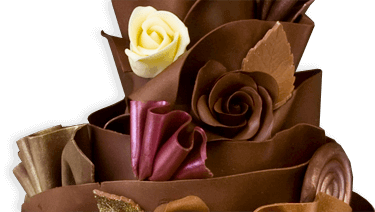 If you have planned to present a bouquet of fresh red roses along with the cake gift for proposing your love again, then you can choose and buy the Enduring Grace Hamper - Five Star Bakery gift without delay. 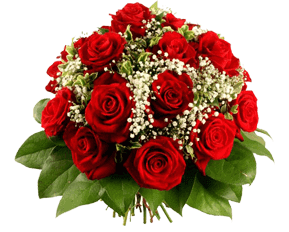 This pack includes a dozen of red roses in an ideal arrangement and delicious blackforest cake.